Continental wins against winter - again! 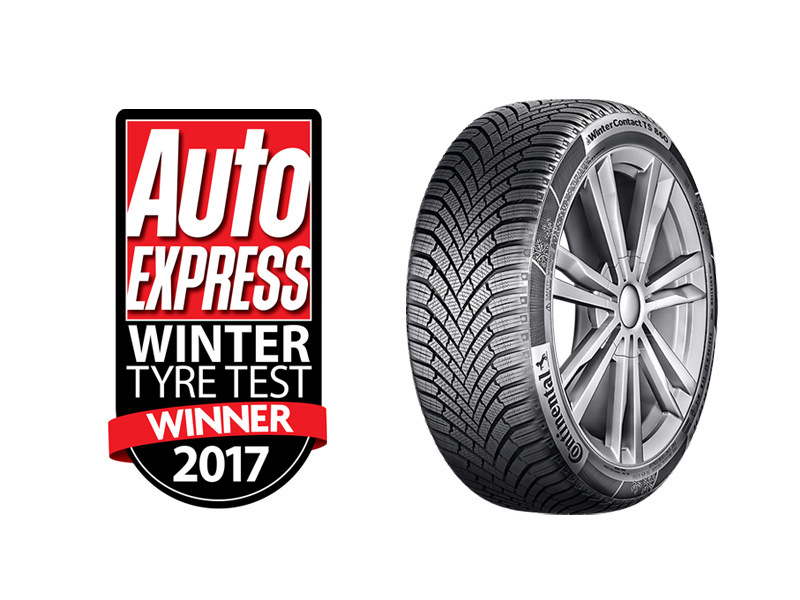 Continuing on from its success in 2016, the Continental WinterContact TS 860 has won a coveted award from the UK's no1 weekly selling car magazine, Auto Express, winning the 2017 winter tyre test. Testing tyres on their performance, quality, safety and desirability, the Auto Express winter tyre test gives motoring enthusiasts a thorough breadth of knowledge when selecting their next product purchase. The Continental WinterContact TS 860 made some notable improvements against its equally impressive predecessor. Braking distances are four percent shorter on ice, with further improvements in snow handling, grip on snow and ride quality. Mileage and rolling resistance are on a par with the successful TS 850. These advances are made possible by combining a new tread compound with a newly developed tread design. The Cool Chili compound has a high proportion of silica that reduces braking distances on wet roads due to its special damping characteristics. Also new are special high-performance resins that maintain the flexibility of the compound even at low winter temperatures, leading to shorter braking distances on many winter surfaces. Another impressive feature of the TS 860 is the Liquid Layer Drainage. By incorporating an additional drainage channel moulded into the tread block, water is able to drain away faster than was previously possible, cutting braking distances on icy roads. 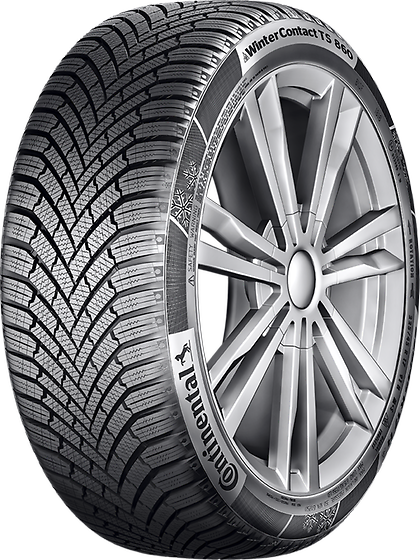 Also new in the directional V-shaped tread is SnowCurve technology with its high-grip 3D groove wall structure. With an additional groove in the wall of the tread blocks, the meshing effect with compressed snow is improved and therefore offers greater grip and provides better traction on snow-covered roads. The WinterContact TS 860 comes in 65 different sizes for 13 to 17 inch rims. The latest winter tyre from Continental scores a C rating for rolling resistance, a B rating for wet grip and 71 dB on the EU Tyre Label. Winter tyres from technology-leading premium manufacturers like Continental are genuine all-rounders, because they have to be able to deliver grip reliably on dry, wet, icy and snow-covered roads. Winters in Central Europe are mainly cold and wet, with ten rainy days per month expected between October and March. With temperatures hovering around zero, that of course means an elevated risk of black ice – and indeed, one accident in four involving injuries is caused by slippery roads. That’s why the specifications for the new WinterContact TS 860 focus on delivering maximum safety on wet and icy surfaces. For more information on Continental’s complete range, visit www.continental-tyres.co.uk and for the full product tests on Auto Express, visit www.autoexpress.co.uk.